A new office file storage cabinet represents to the market, and this metal cabinet features PVC Tambour Door . Easy and flow rolling door cabinets makes a office in modern style. Additionally, a large quantity file could be stored in this Tambour Door Cabinet. 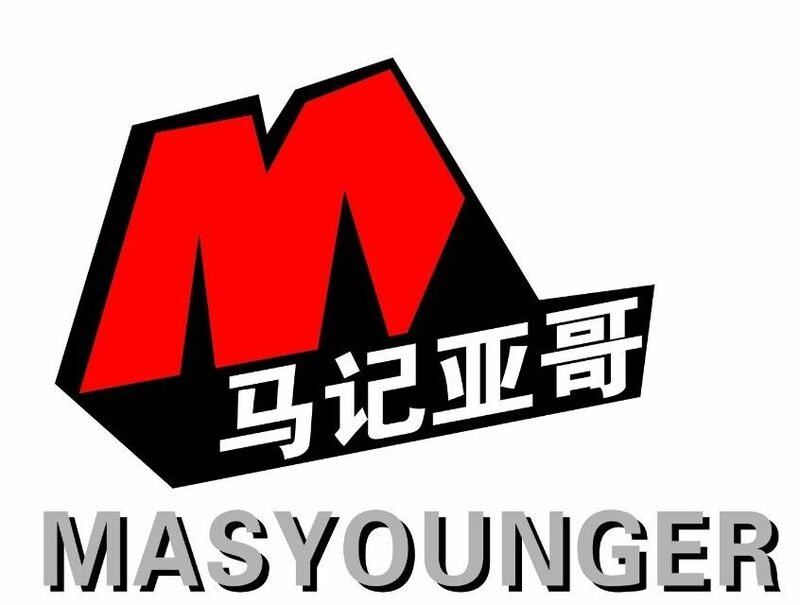 Masyounger Office Furniture 3 years warranty after-sale service still apply in this cabinets. 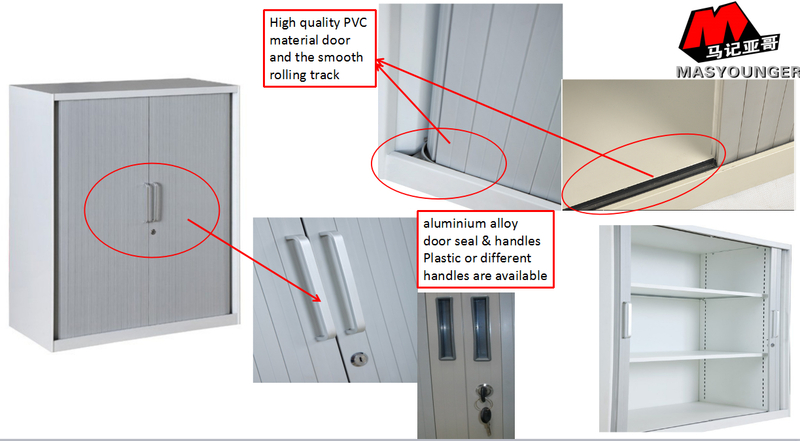 Looking for ideal Tambour Door Cabinet Manufacturer & supplier ? We have a wide selection at great prices to help you get creative. 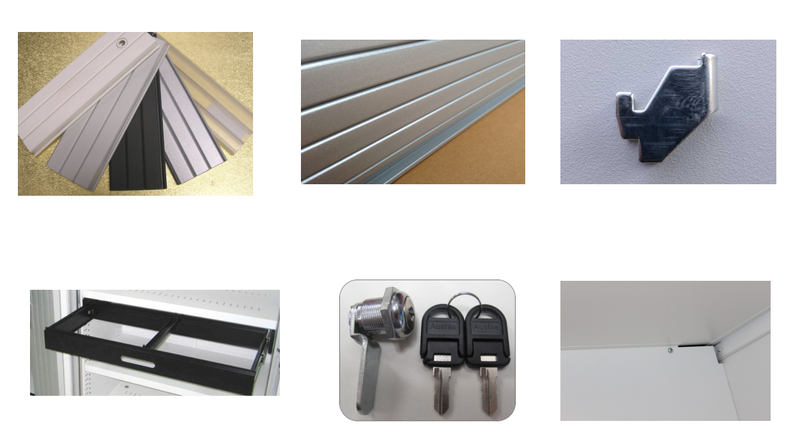 All the Tambour Door Storage Cabinet are quality guaranteed. 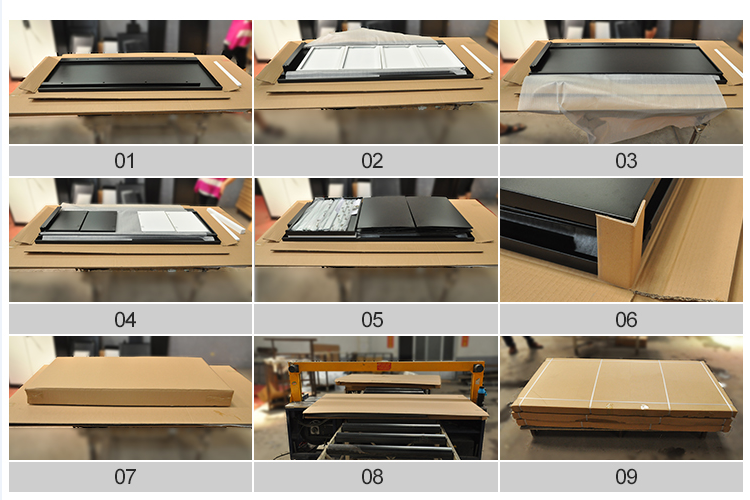 We are China Origin Factory of Tambour Storage Cabinets. If you have any question, please feel free to contact us. Copyright © 2019 Masyounger Office Furniture All rights reserved.